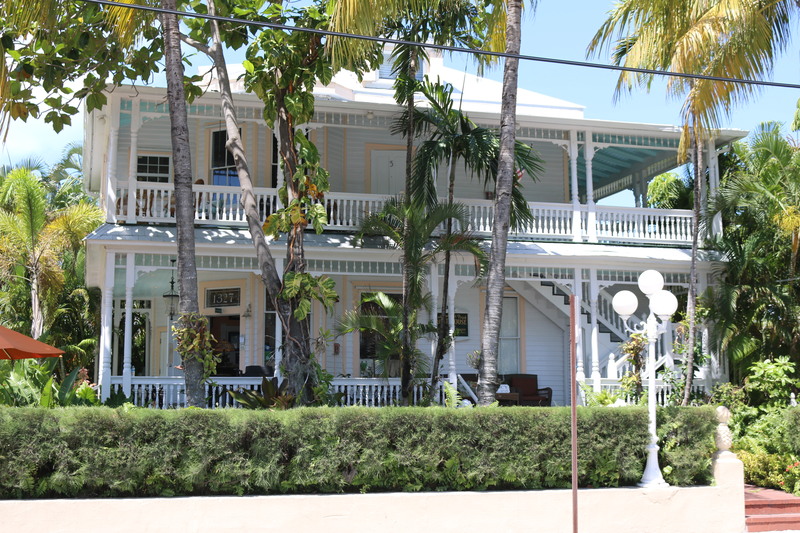 The staff at Southernmost Point Guest House would love to hear from you so feel free to contact our local bed and breakfast in Key West, FL, anytime by phone 305-294-0715 or email info@southernmostpoint.com. Upon entering Key West on Route 1 South. Turn right onto N Roosevelt Blvd, continue onto Truman Ave. Turn left onto Duval St and go to the last intersection and The Southernmost Point Guest House will be on the right at 1327 Duval St, Key West, FL 33040. Parking: turn right at Guest House on South Street and our lot is the first on the right.